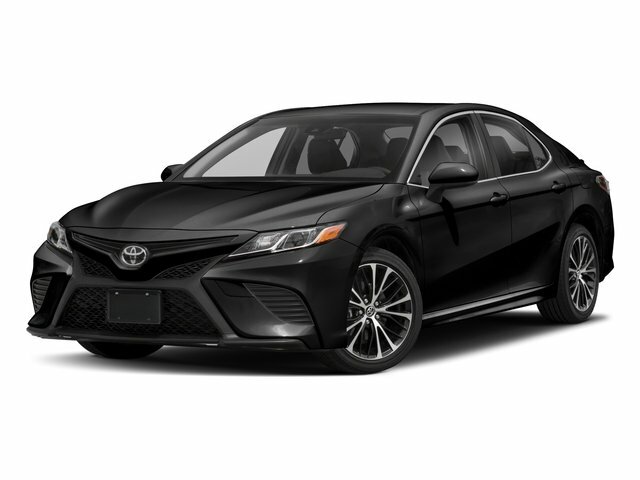 Description * ONLY ONE PREVIOUS OWNER * * 2017 ** Toyota * * Camry * * SE * This 2017 Toyota Camry SE includes a braking assist, a power outlet, stability control, traction control, anti-lock brakes, dual airbags, side air bag system, digital display, and airbag deactivation and is a car that deserves some serious attention. It has the best mileage with 24 MPG in the city and 33 MPG on the highway. It has a charming blue exterior and an ash interior. With a 5-star crash test rating, this is one of the safest vehicles you can buy. Call today to schedule your test drive!